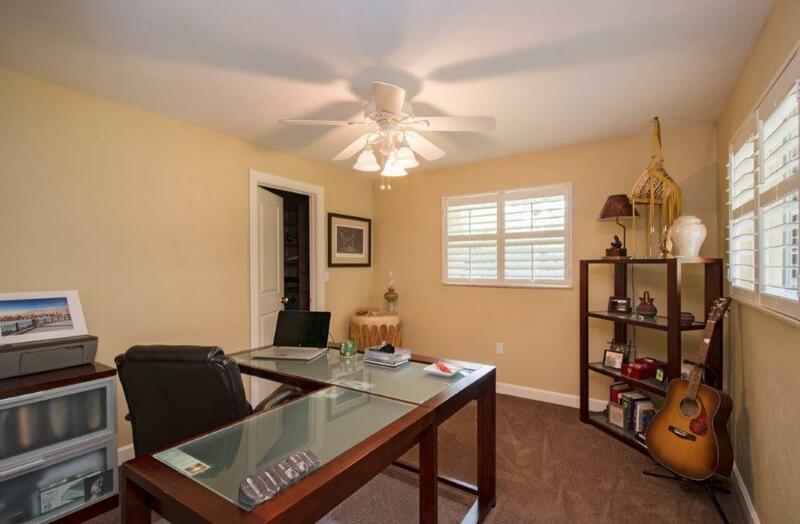 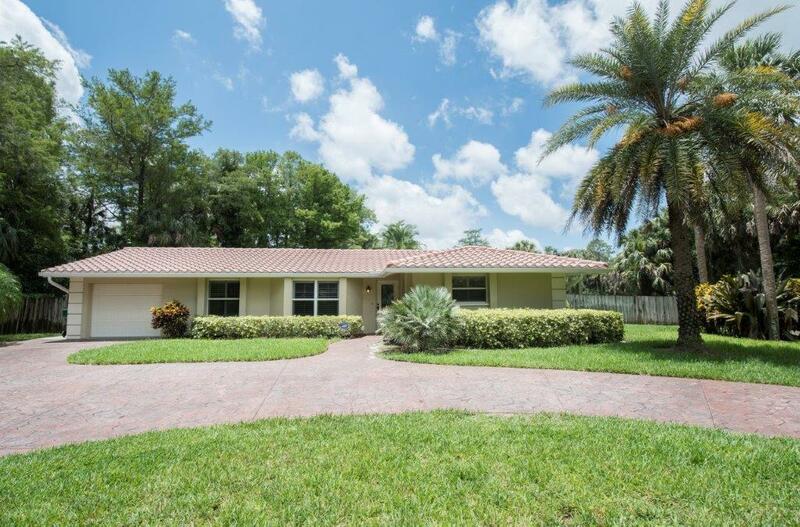 Come see why we think this is one of the very best “close in” values in all of Golden Gate Estates! 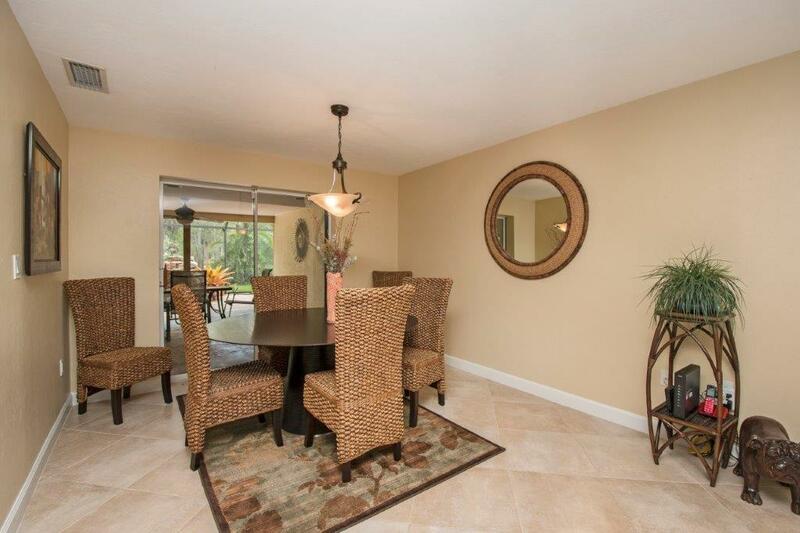 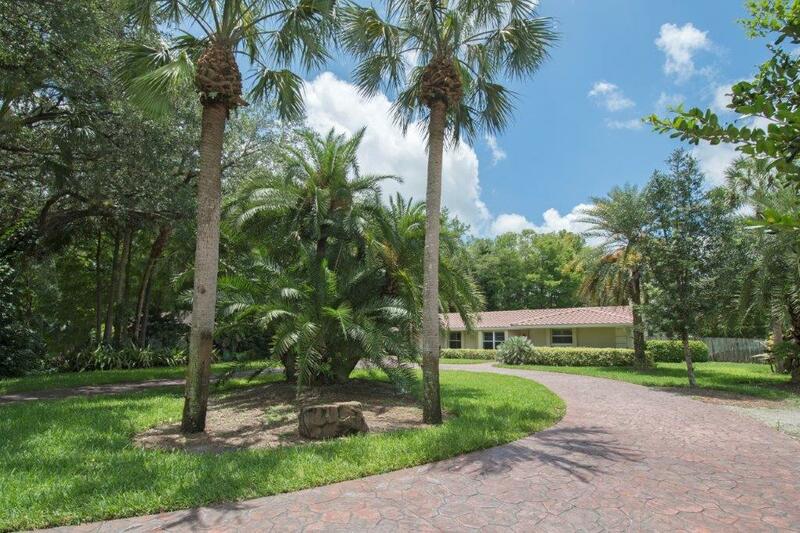 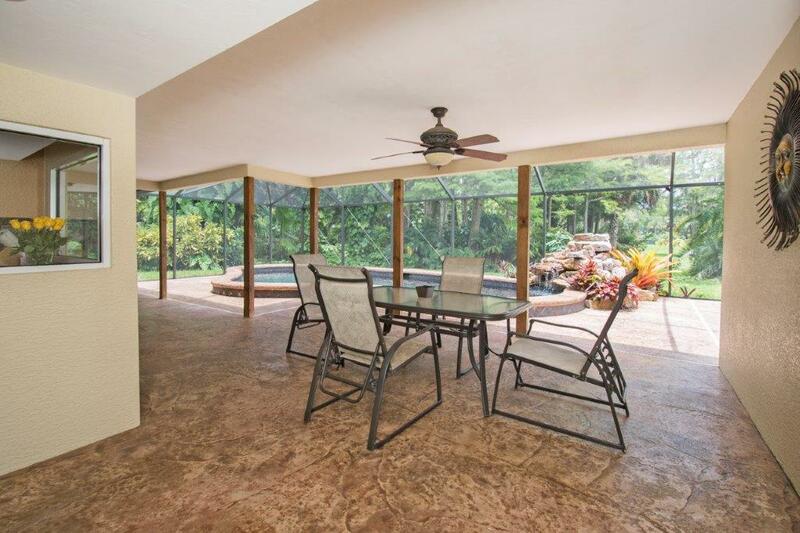 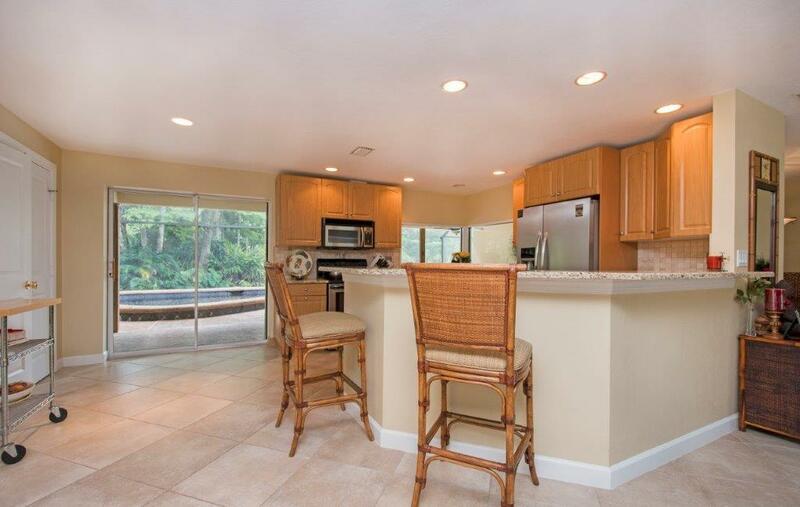 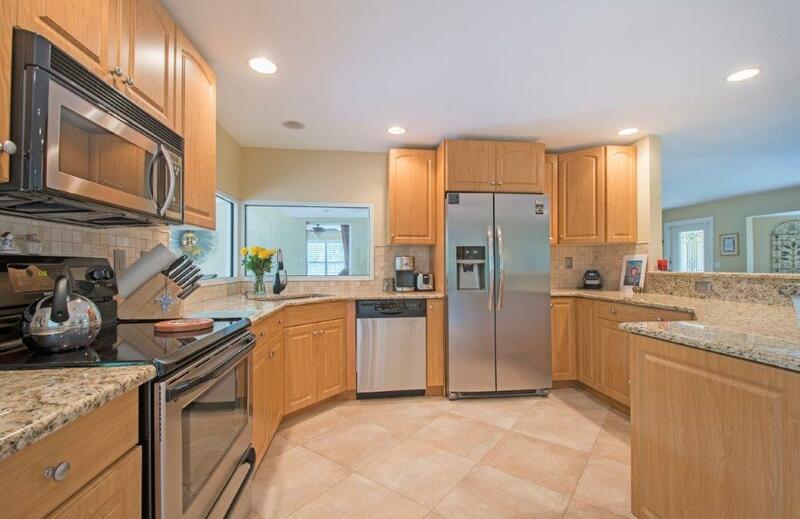 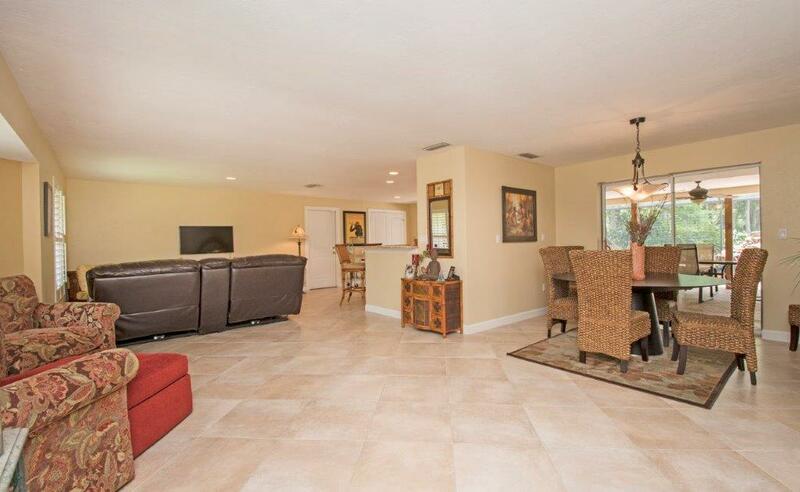 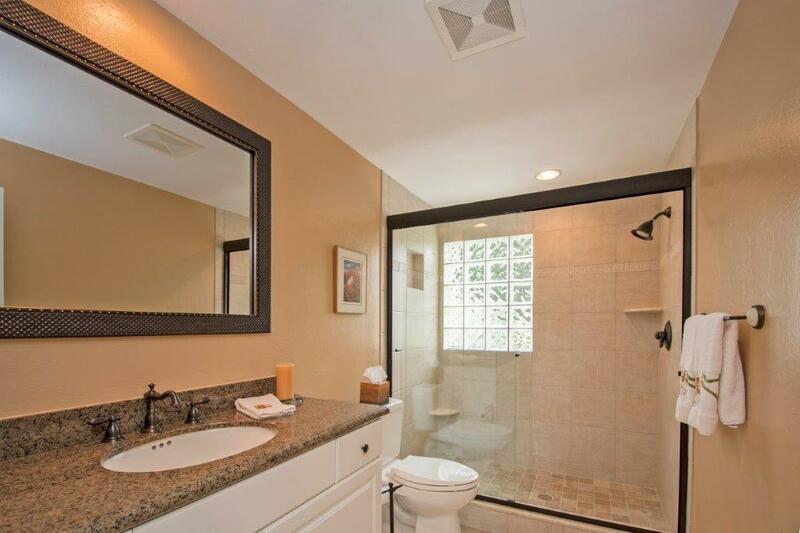 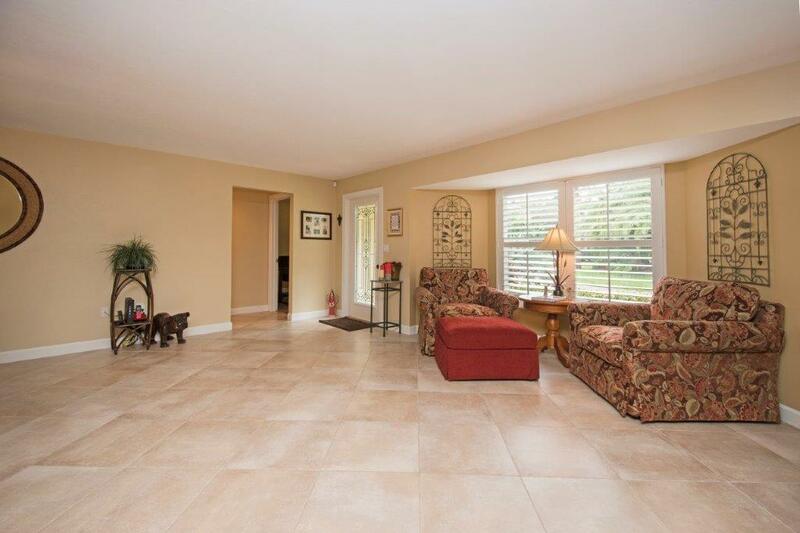 Perfectly maintained, this home is affectionately called The Sanctuary. 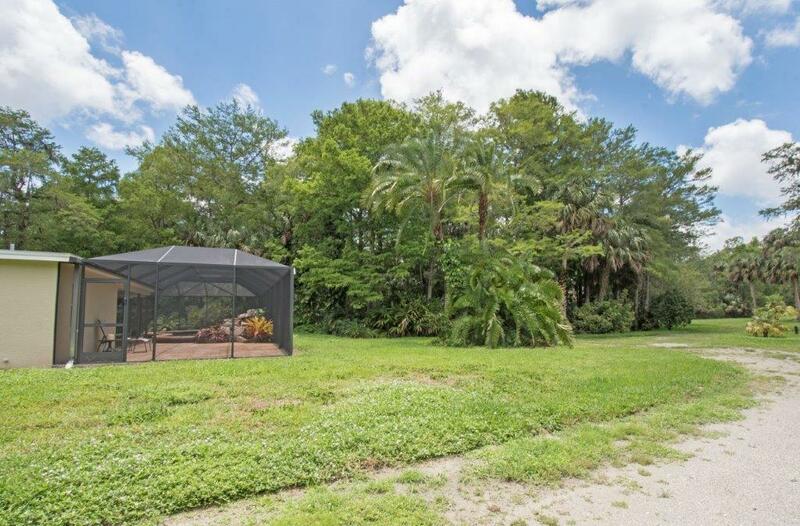 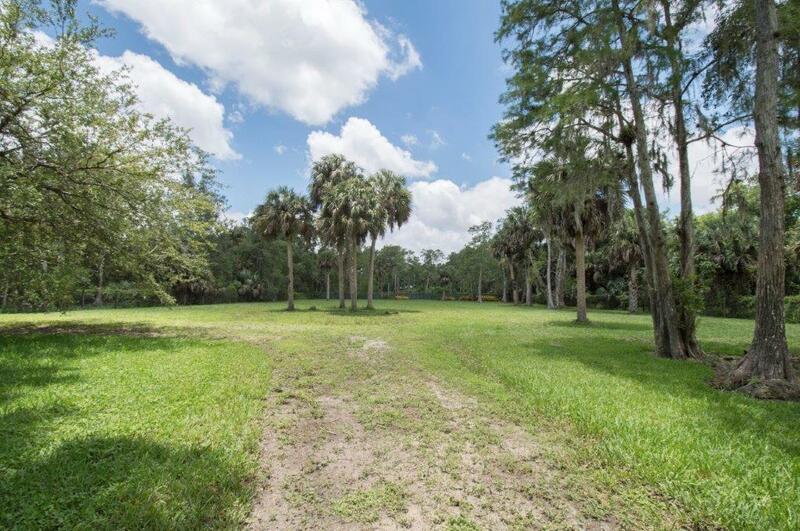 The property boasts some of the most beautiful trees on any homesite that you’ll ever see, including ancient oaks, olive trees, Bismarkia Palm, Shady Ladies, Reclinata, Sylvestris & Bottle brush. 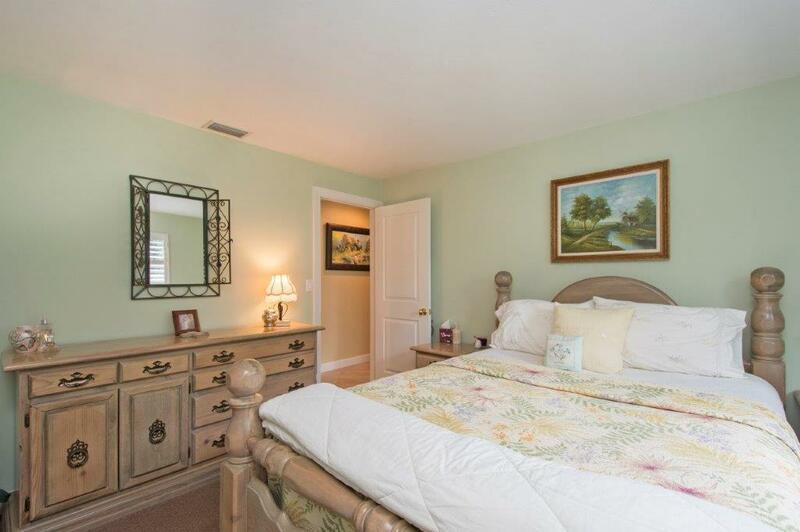 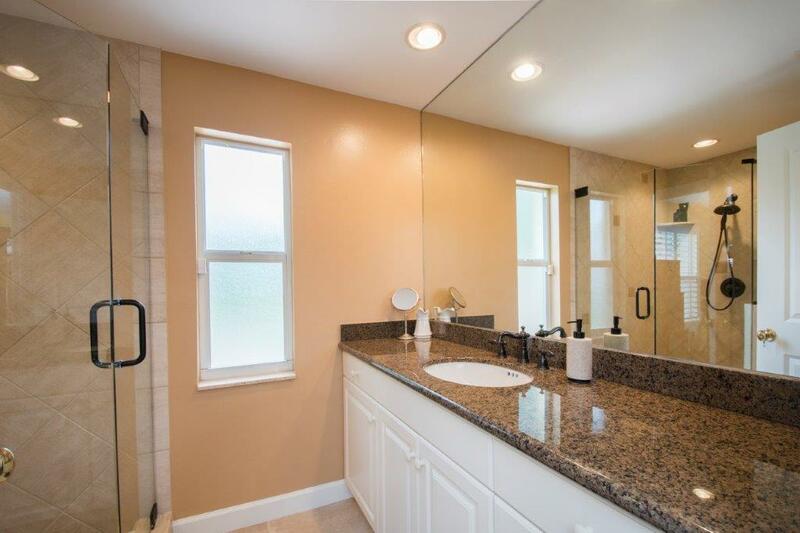 Three spacious bedrooms each feature walk-in closets, updated baths and an open concept kitchen with granite and stainless appliances, an over-sized screened lanai with a large lagoon pool that would typically be found in a million dollar + home! 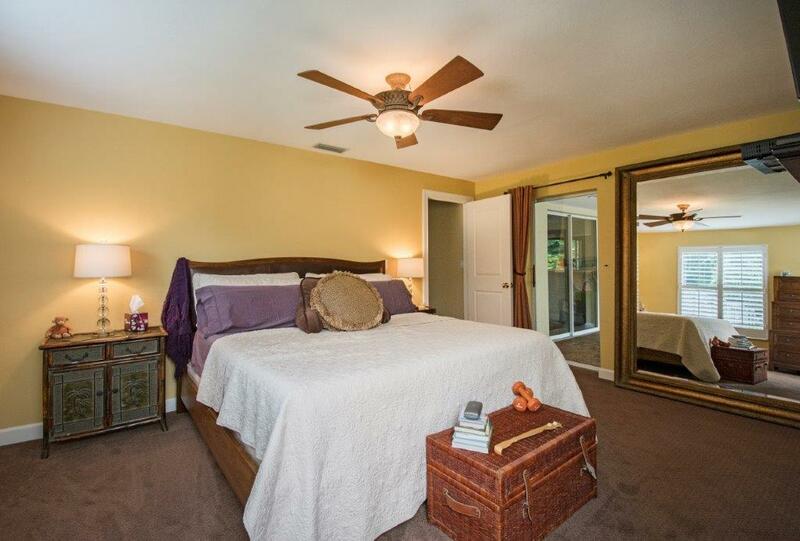 From the moment you step inside, you are overcome with a sense of calm and serenity. 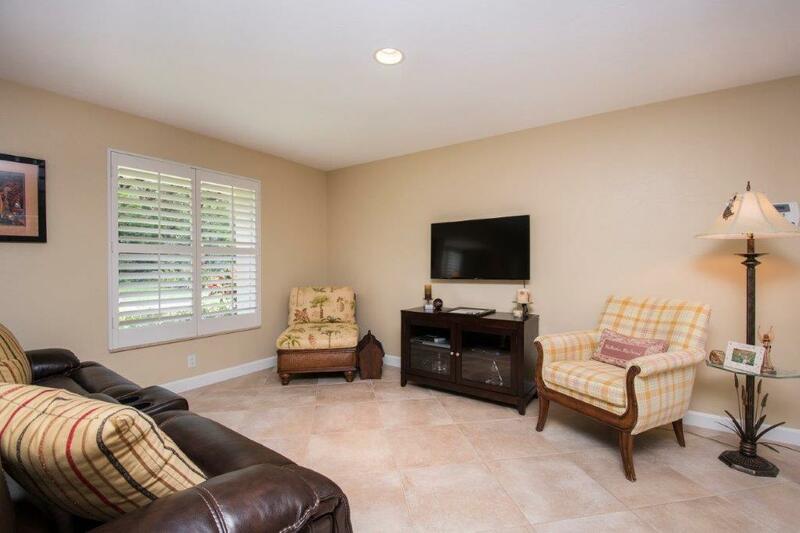 This home is waiting for the person of family looking for quality and convenience as well as a sanctuary where you will make beautiful memories.